The underground rhythms approach modern r'n'b just for the flavor or is it something more serious? 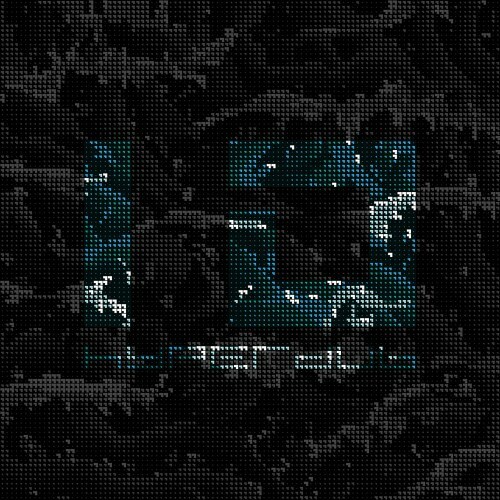 Purchasing Hyperdub 10.2 from Amazon helps support Album of the Year. Or consider a donation?